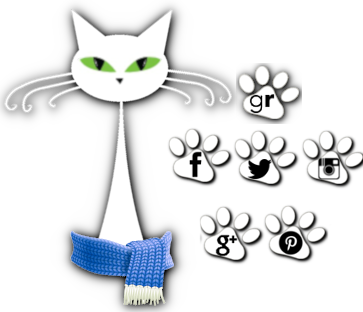 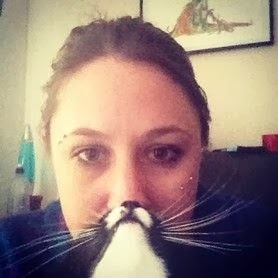 wonders and sometime hilarity of cats! 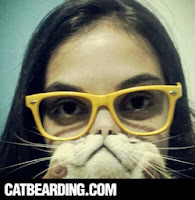 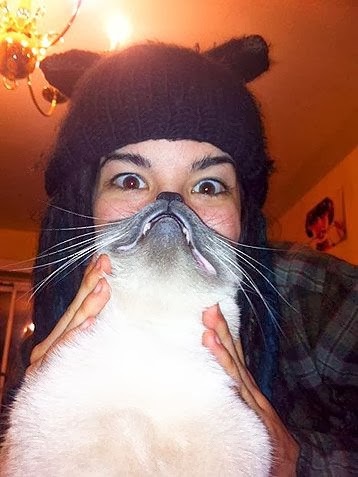 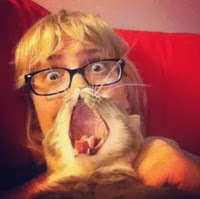 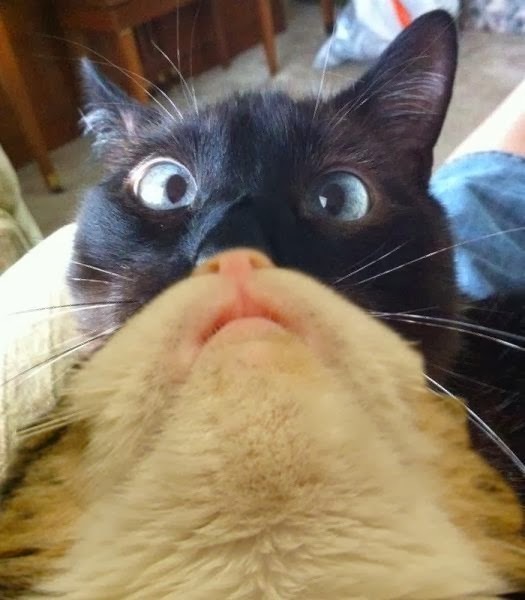 Have you ever, er, bearded your cat? 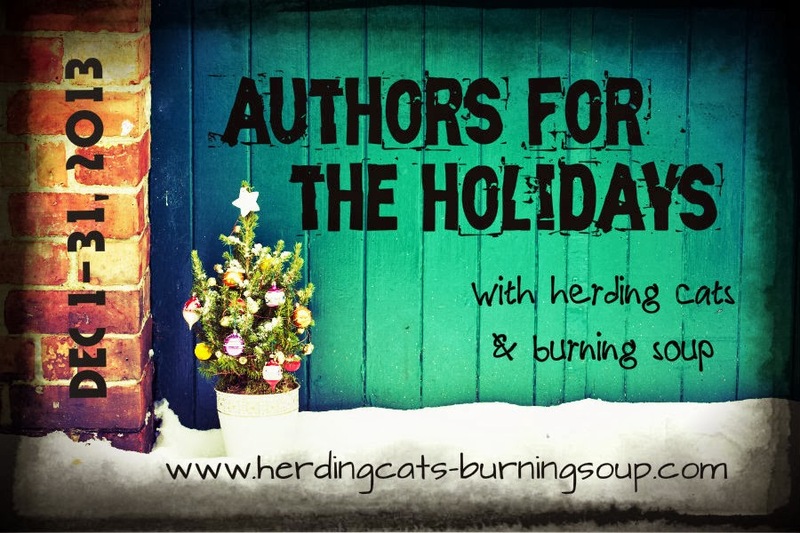 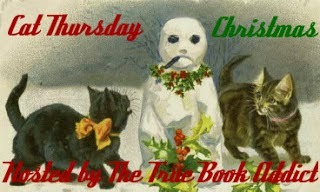 We're in the middle of "Authors for the Holidays" & our 2 year anniversary!